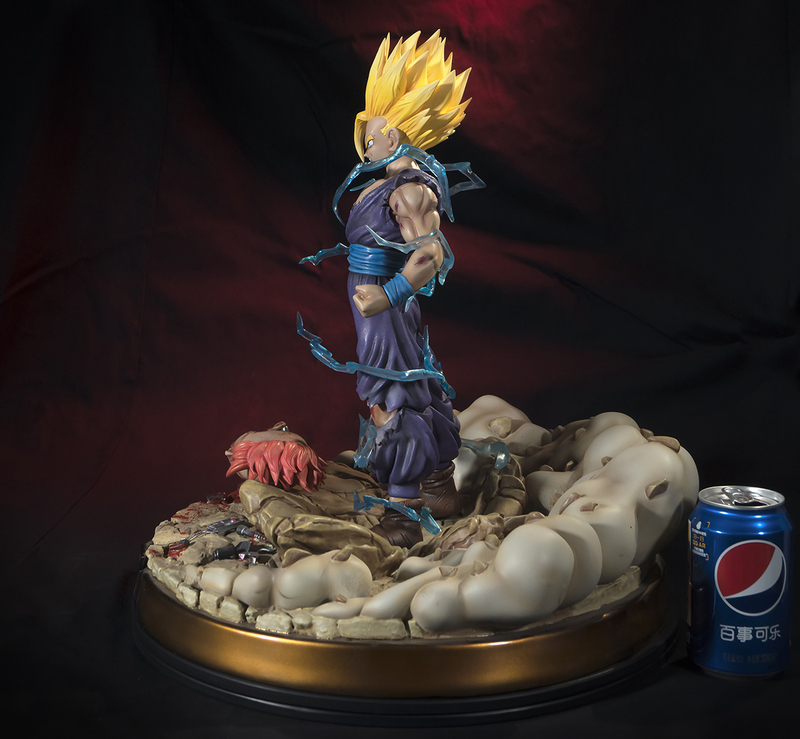 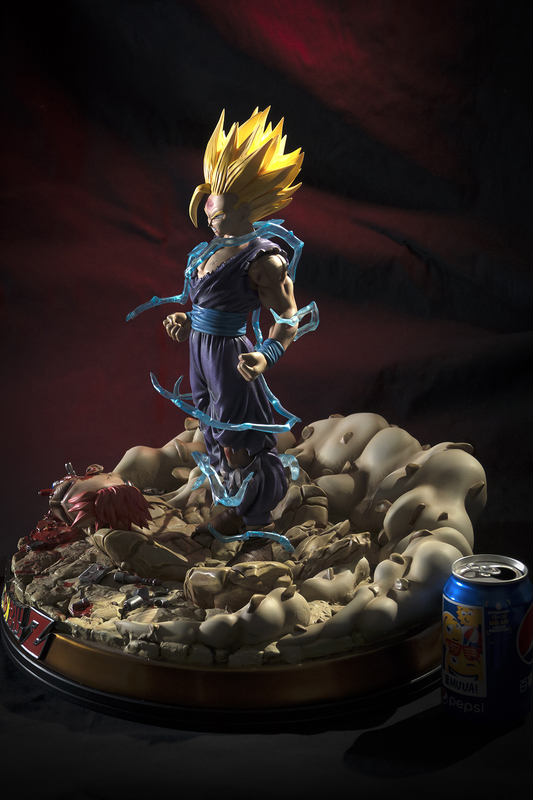 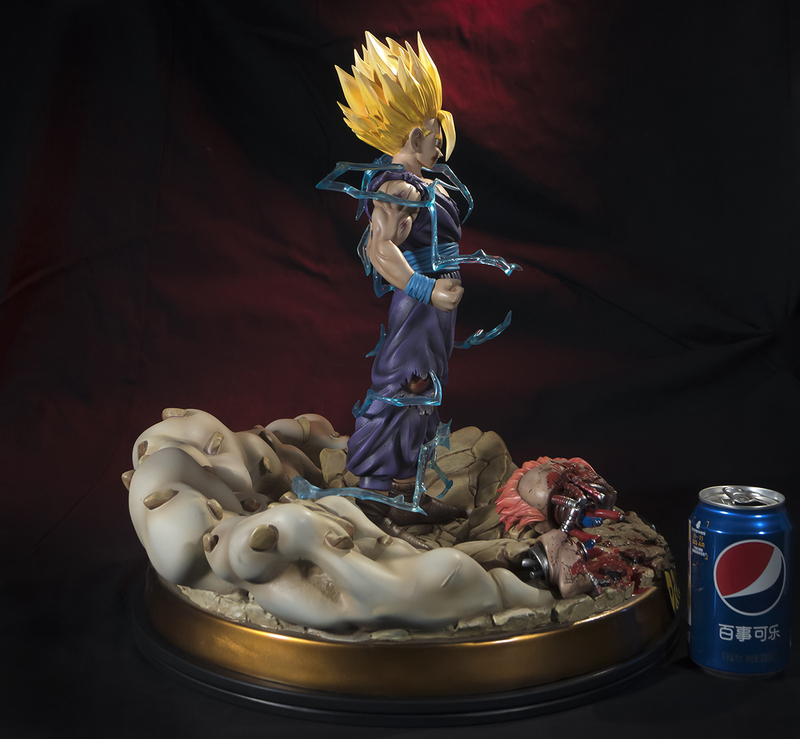 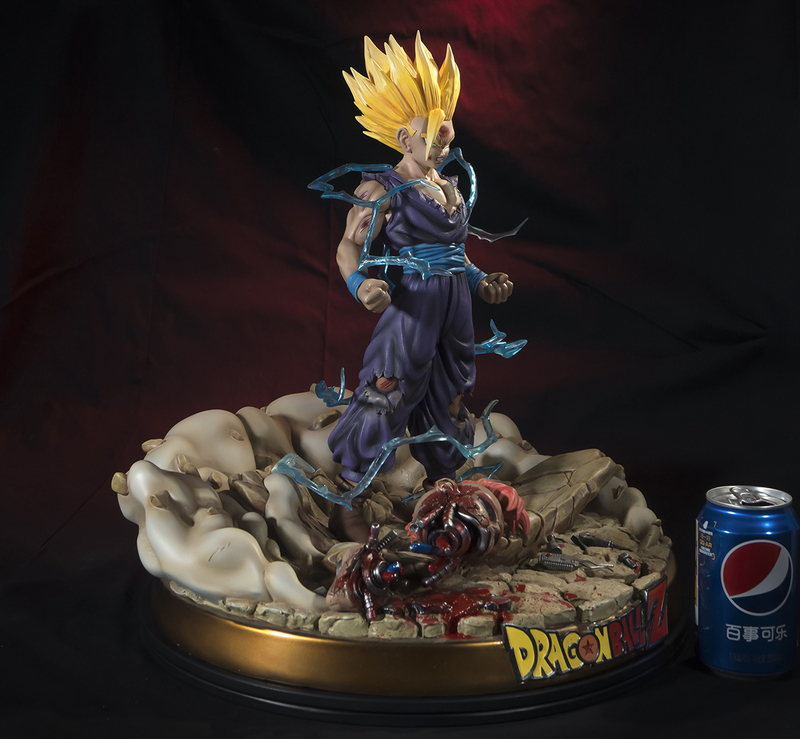 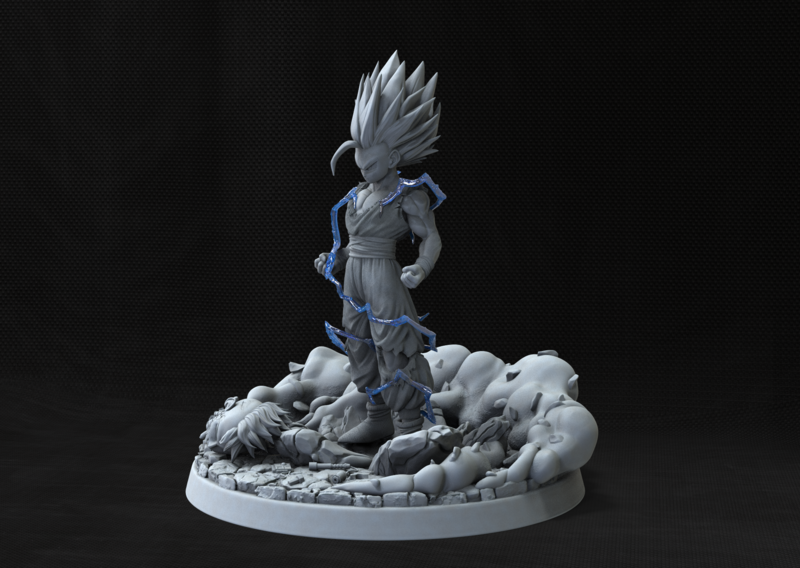 Private order of a digital sculpture of Gohan, one of the characters from Dragon Ball. 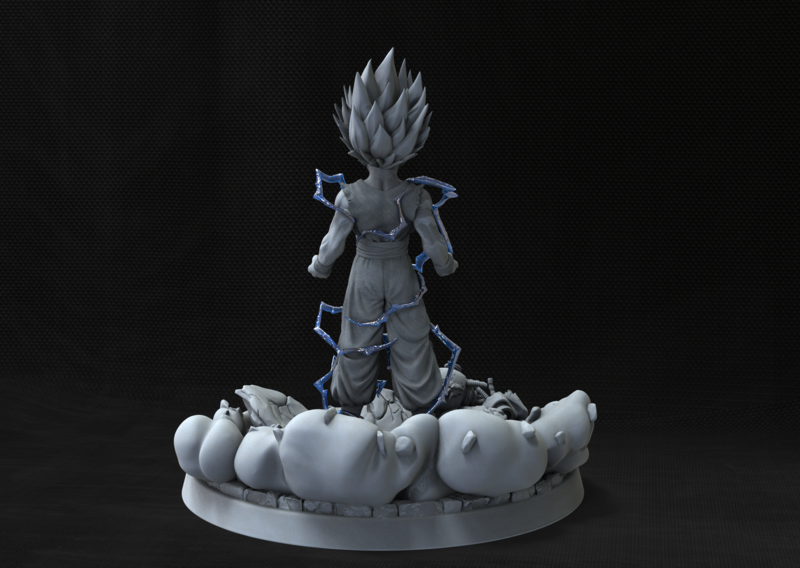 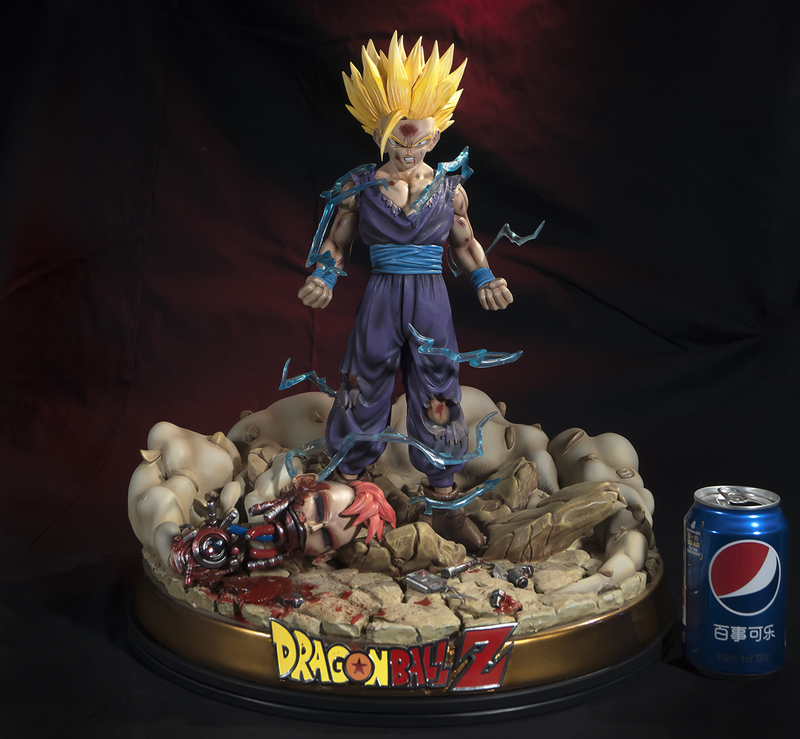 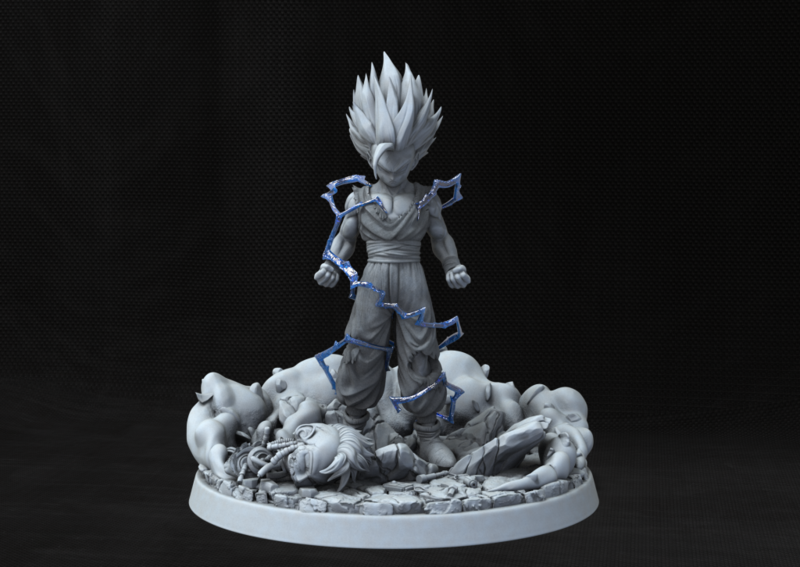 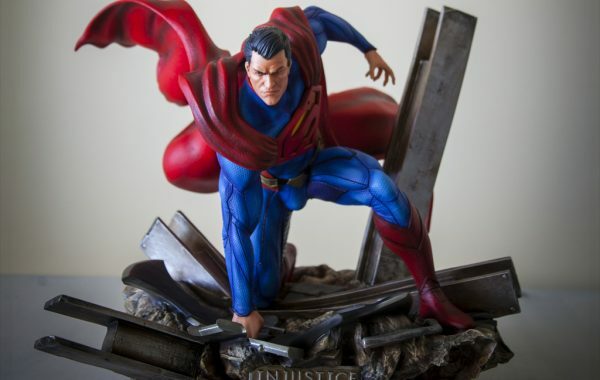 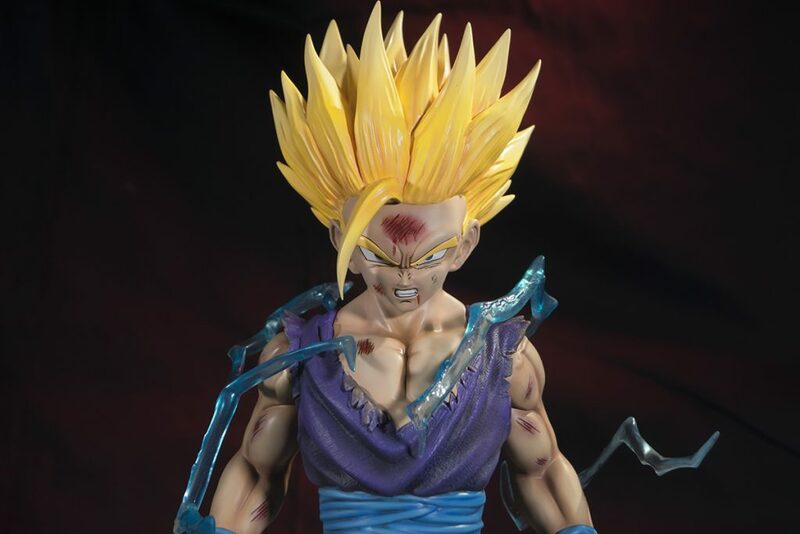 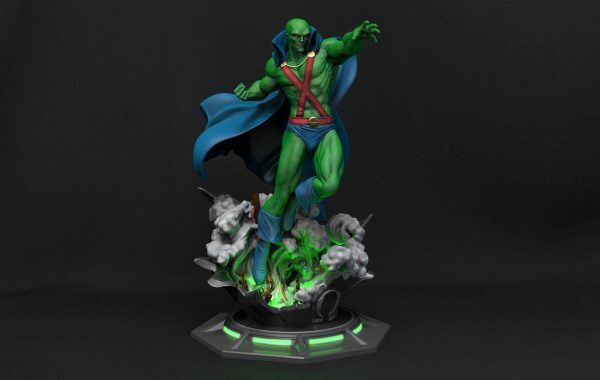 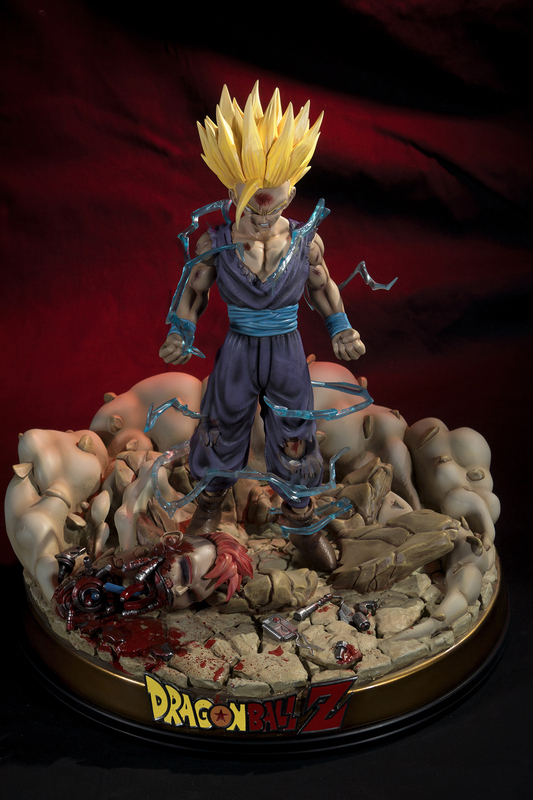 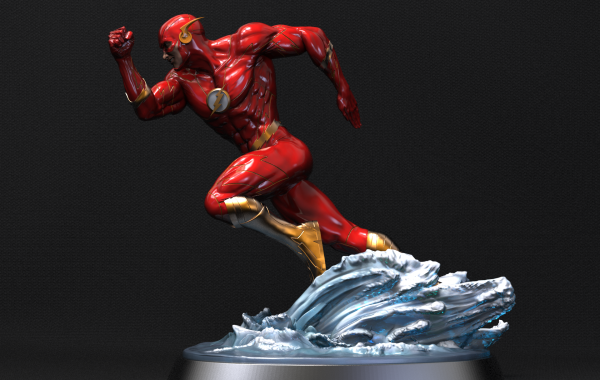 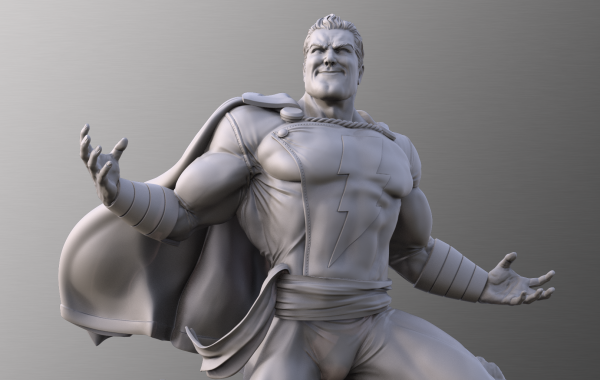 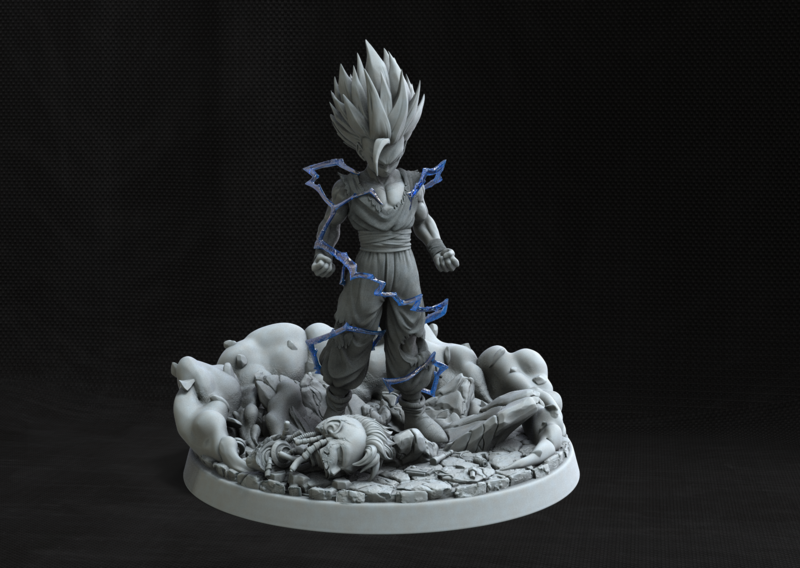 The client needed the modeling of a Gohan ¼ statue with interchangeable heads, following a specific concept art. 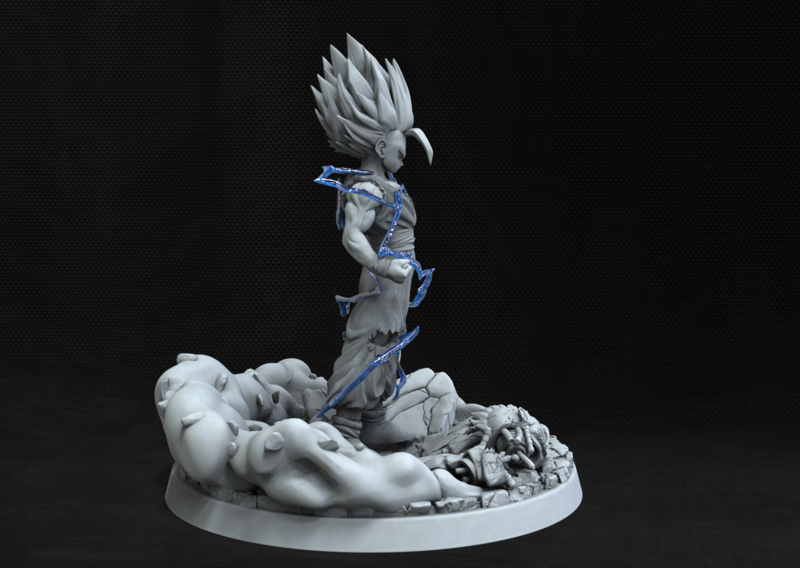 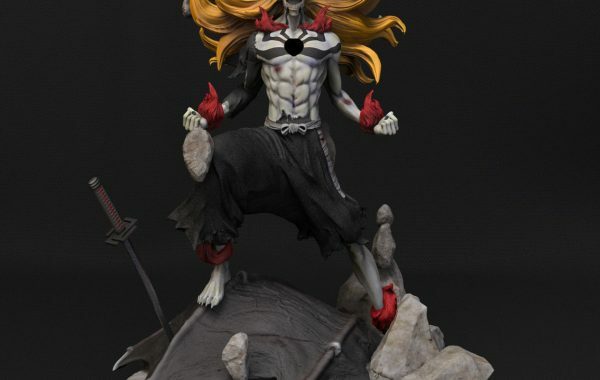 The client sent us the concept art he wanted us to follow and several references of the anime. 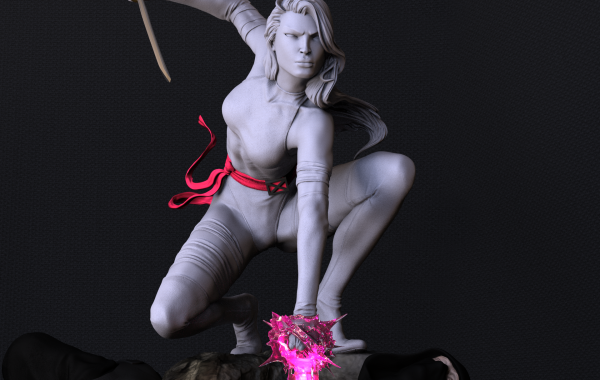 Once we model both the anatomy and the base as in the concept art, we focus on detailing exactly the same as the references in the expression. 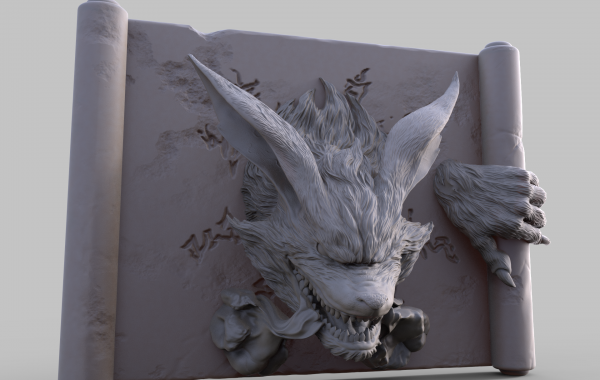 For the detailed phase we apply textures in all the elements of the scene, getting a digital sculpture with a high level of micro detail. 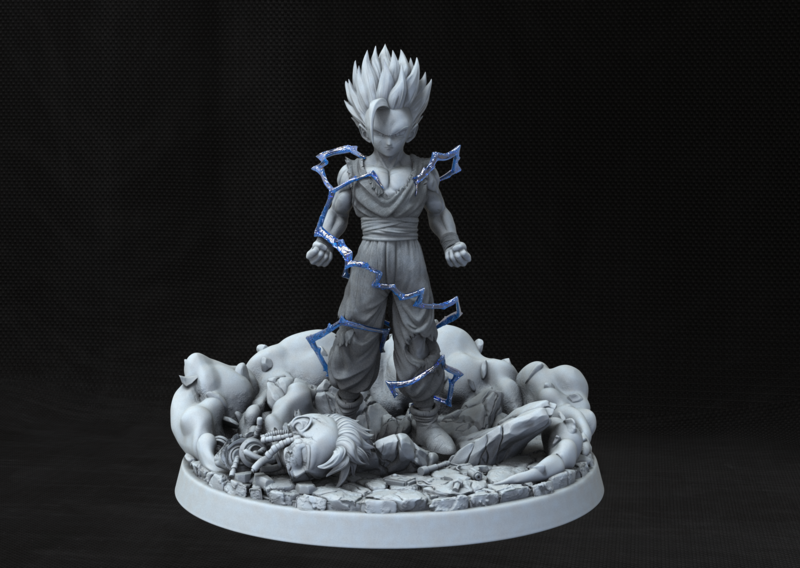 Because this micro detail, we had to optimize each piece to be producible, including the rays that will be produced in transparent resin. 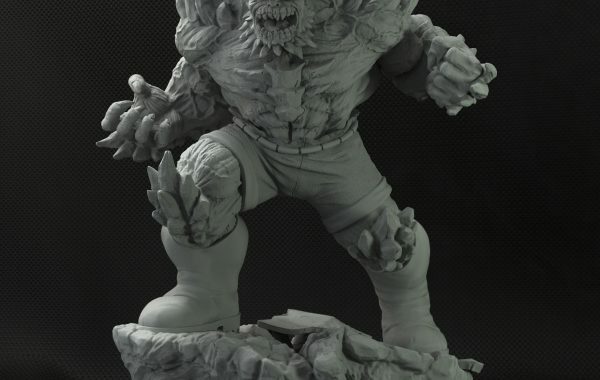 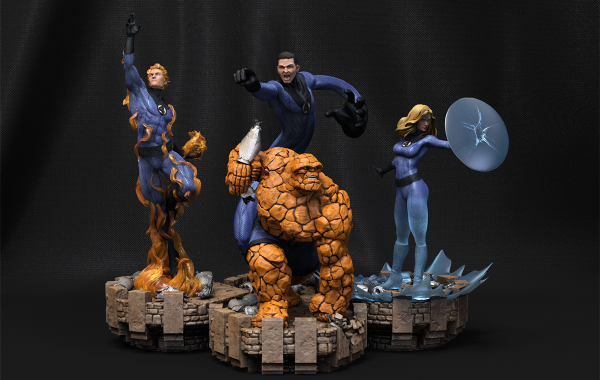 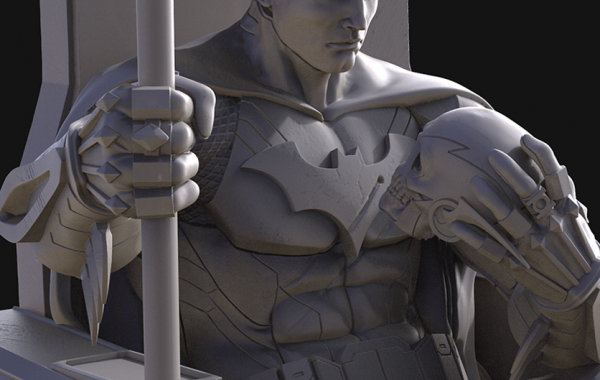 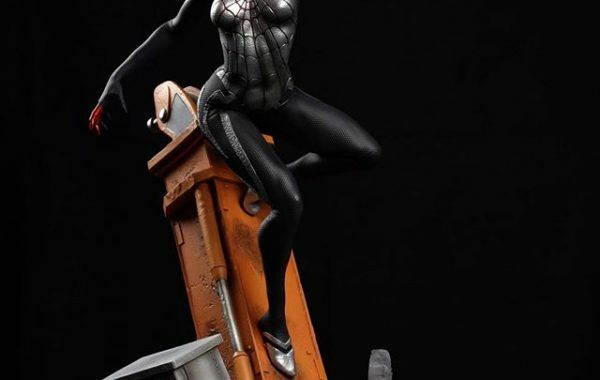 We were able to develop a ¼ scale digital sculpture with a high level of detail with two interchangeable heads . 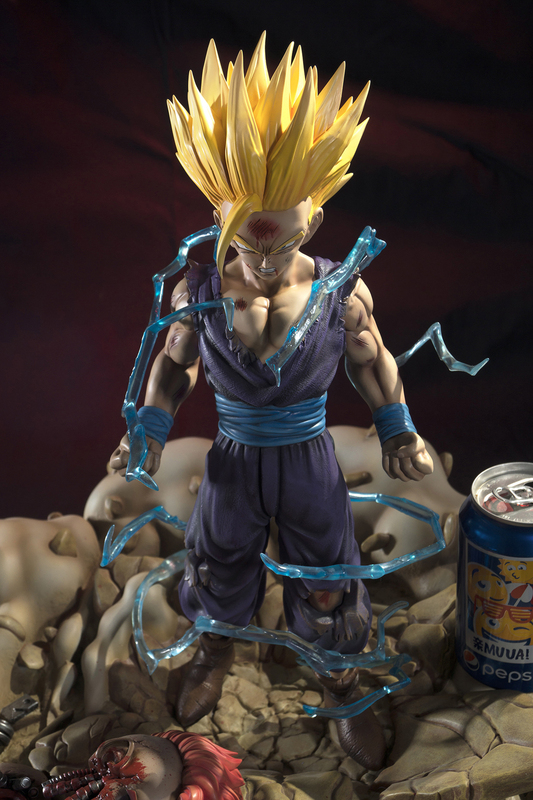 If you like Gohan… share it!